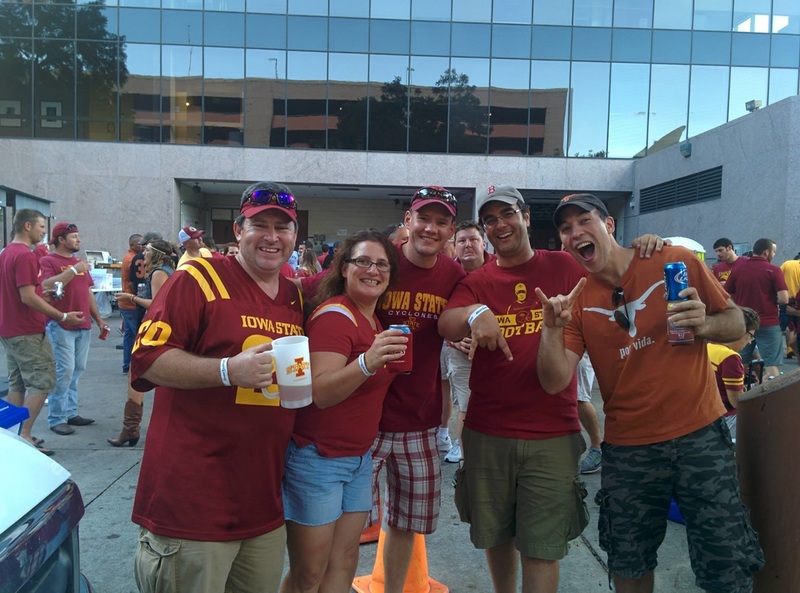 The DFW Cyclone group hosts numerous events on an regular basis. These events include Iowa State sport gamewatches at Fox and Hound, tailgating at games near Dallas, group outings, etc. Gamewatch dates can be found on the Homepage. 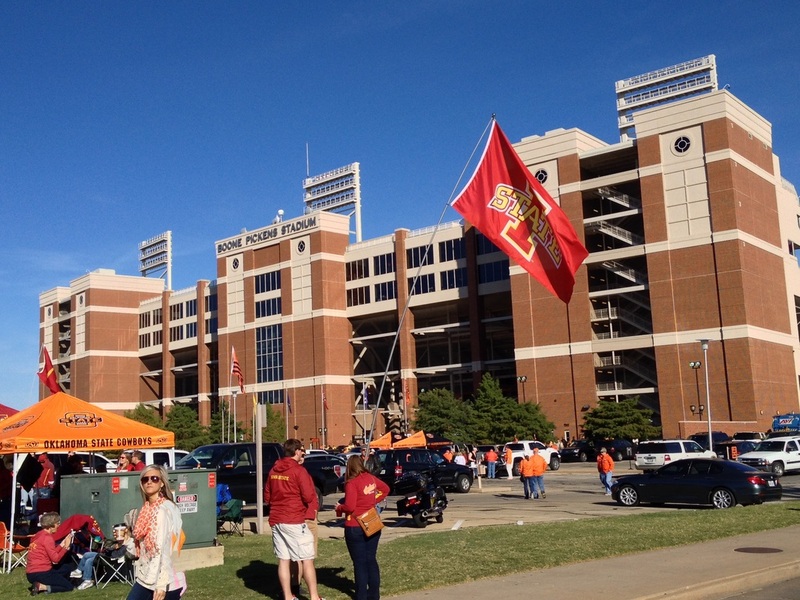 For Iowa State sporting events in Texas and Oklahoma, the DFW Cyclones offer tickets at group rate prices. To make your ticket purchase for upcoming events please visit the Store. Q: What's better than a Cyclone Happy Hour? 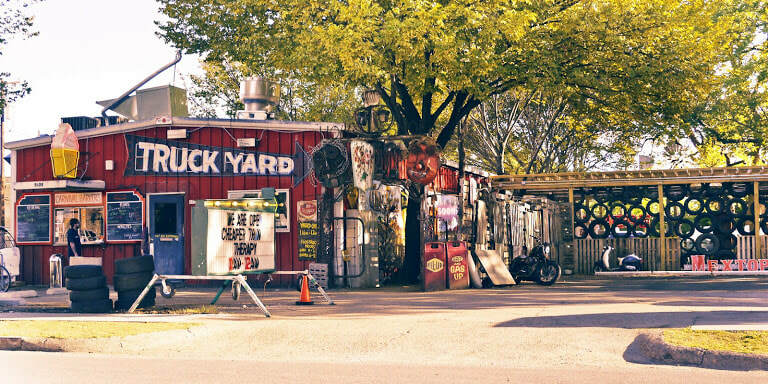 Do you like Lower Greenville? If you answer yes to at least one of these questions you need to meet us for a Cyclone Happy Hour. It's time for another brewery tour to help pass the summer months. The good news is we're upping it to 2x per year, once in Dallas area and once in Ft Worth area. This is the 6th straight year. We've been to Rahr, Deep Ellum Brewing Co and Martin House, Texas Ale Project and Wild Acre Brewing. This year, the Dallas location is Four Corners Brewing Company. There is no fee to visit the taproom. The only expense would be the beer, merchandise, and any food you may bring in. They do not have food currently on site but outside food is welcome to be brought in if you want. Brewery is Open for drinks and tours from 12p-10p on Saturdays. The Brewery Tours are only offered at 12p and 130p for free, but you have to reserve a space. No other prepay/reservations required - just show up. We are trying to get some tables pulled together for the group. The Taproom is housed in a former carriage house built in the early 1900s. Inside, there's a constant flow of one-of-a-kind "Taproom Series" beers, plenty of seating, and weekly special events. Stop by for a pint and a pic! It's time for another brewery tour to help pass the summer months. The good news is we're upping it to 2x per year, once in Dallas area and once in Ft Worth area. This is the 6th straight year for this event, now events. We've been to Rahr, Deep Ellum Brewing Co and Martin House, Texas Ale Project, Wild Acre Brewing and earlier this year, Four Corners Brewing Company. This time, in Fort Worth, we’re heading to Panther Island Brewing. There is no fee to visit the taproom. The only expense would be the beer, merchandise, and any food you may bring in.